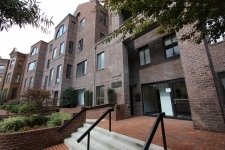 AFFORDABLE OFFICE SPACE FOR LEASE IN NE WASHINGTON DC- FULL SERVICE GROSS LEASE- 20 A SQUARE FOOT. Commercial Lease - NOT A RESIDENTIAL RENTAL. Full service - list price incl all util. COMMERCIAL OFFICE SPACE FOR LEASE. NOT A RESIDENTIAL RENTAL. 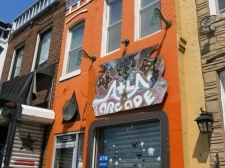 Unbeatable location directly fronting Eastern Market Metro Plaza. 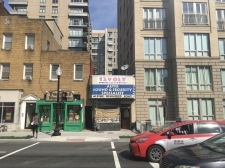 GREAT location for rebuilt / renovation potential. 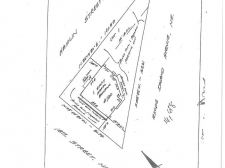 One Of Three Building Lots With Magnificent Unobstructed Views Of Rock Creek Park. Gorgeous Wooded 3/4 Ac Lot Across From Rock Creek Park! Elegant, renovated manse w/4-6 off-street parking spaces. 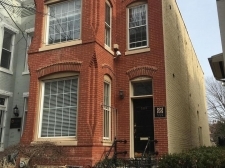 Explosive Rhode Island Ave NE opportunity ! MU-4 site with great potential at a fantastic price.